It’s usually a mistake to go to government meetings, and almost always a mistake to speak out when you’re there. But I did it a while ago, and now somehow have become connected with the "Incorporate Snyderville" movement. I’ve had calls from a couple of Salt Lake TV stations, and have to wear a disguise to go grocery shopping. It was just a suggestion. I really don’t have an opinion on it. The meeting was part of a multi-day session of the County Council trying to set some goals that extend out 25 or 30 years. 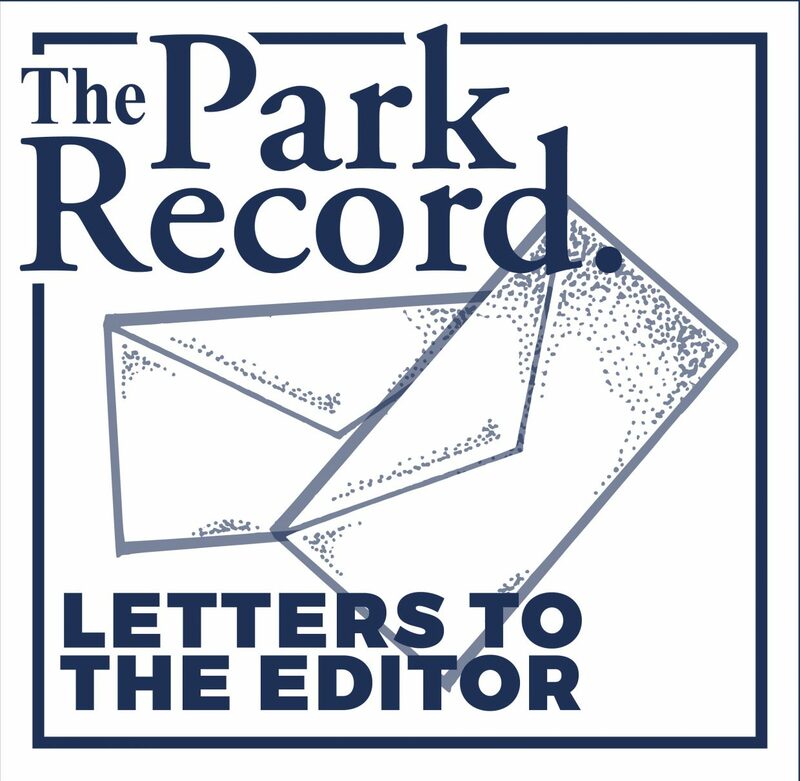 They reviewed their list with representatives from various service districts, planning commissions, and the mayors of the East Side municipalities (who were all conspicuously absent), and asked what we thought about it. I said it seemed odd that the incorporation issue wasn’t on the list. Snyderville is the biggest "city" in the county. It’s a veritable chowder of suburban sprawl, a major ski resort, and big retail centers. If the Boyer Company has its way, it will be the hub of Utah’s movie industry. It’s a very complicated place. 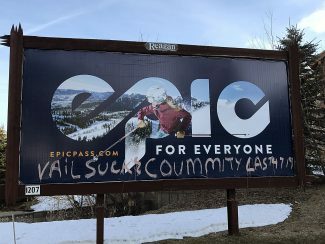 The rest of Summit County is pretty simple. The towns are largely bedroom communities to the Park City/Snyderville area. The unincorporated areas are a kind of awkward mix of struggling agriculture and rural properties owned by people who don’t rely on the local economy at all. Not much is happening, and people want to keep it that way. Summit County is a textbook example of the rural/urban divide. A chainsaw and a bread knife basically do the same thing, but there are obvious reasons why you would select one over the other for certain jobs. County government is a one-size-fits-all operation that maybe isn’t the perfect tool for either application. It might be worth looking at alternatives. Incorporation is not without problems. The tax base is all on the Snyderville side. Incorporating Snyderville would leave the rest of the county flat broke. I’d bet there is more sales tax generated at Smith’s grocery store than by all the businesses in the unincorporated East Side combined. Property tax is also unbalanced, with expensive homes in Snyderville and the castles in the Colony and elsewhere. On the East Side, the homes tend to be more reasonably sized and primary residential. Most of the land is in greenbelt, so it’s taxed on farm production rather than its theoretical value as a foreclosed-upon golf-course community. On the other hand, the service demands are almost entirely in Snyderville. That’s where most of the streets are located that need to be plowed, patched and paved. Police calls happen where there are people, not cows. It’s hard to shoplift anything where there are no shops. It would take a careful study, testing numerous assumptions on what services were shared and which things were created new by the city. If the same snowplows and cop cars have a different logo on the door, but are maintained in the existing facility, that’s one set of costs. If the new city builds its own maintenance facility, leaving the county with an oversized garage, that sets up a different set of costs on both sides. So it’s not something to do on the back of an envelope. And in the end, it might not work, or the cost shifts might be too big to be tolerable. But the biggest problem seems to be the name "Snyderville." It really doesn’t matter that it’s historically accurate. It just sounds cartoonish, like Dogpatch or Hooterville. That seems to be a bigger issue than the economics of the deal. There are lots of reasonable options — Kimball Junction, Parleys Park, Summit Park, Newpark, Parkwest, Golden Pass. If those don’t sound acceptably upscale, there are things like Aspen, Coronado, Beverly Hills, or Scarsdale. The state law on incorporating new cities is pretty difficult to work with. It was written with Salt Lake County in mind, where neighborhoods were incorporating and snagging the tax base from big shopping centers, leaving the county with lots of residential service demand and little revenue. But if it makes sense, legislation can be changed. Even if it doesn’t make sense, legislation gets changed around here. Meanwhile, in Russia, a ten-ton meteor fell out of the sky without warning. The world’s astronomers were all anxiously watching an asteroid that passed by harmlessly, and completely missed this thing. Everything is normal, and then the sky is filled with great balls of fire. It was moving so fast that the resulting sonic boom shattered windows and more than 1,000 people were injured. It landed in a lake, which probably avoided even more damage than if it had smacked into buildings or hit solid ground and exploded. Nobody saw it coming. Life is uncertain; that’s why I always have dessert first.